It is Sunday today, so I guess it's time to take a look at the posts worth your attention. Let’s not waste time and do this right now. 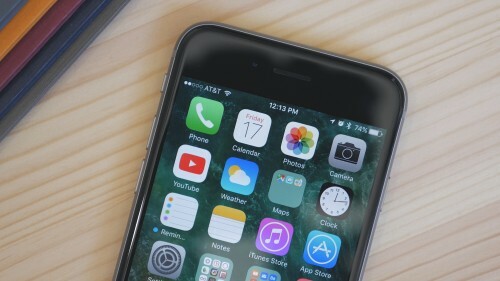 A well-known developer Luca Todesco has updated the yaly jailbreak adding the support for the iPhone 6s with TSMC processor and iPhone SE. Still, the tool for iOS 10.1.1 jailbreak is quite unstable and contains several serious bugs. This means that only developers should use it, at least now. Apple has released a new Apple Watch commercial. This time it shows us Kevin Hart who purchased the Apple Watch Nike+ and gone missing. As you can see in the video below or on Apple’s official YouTube channel, the film crew managed to find Hart only a couple of months after he purchased the Apple Watch. He was 700 miles from his home in the desert. This is what happens when you like running and have the right tool to track your progress. According to the latest report from the Chinese newspaper Economic Daily News (via DigiTimes), the next-generation Apple Watch will get better battery life and performance. 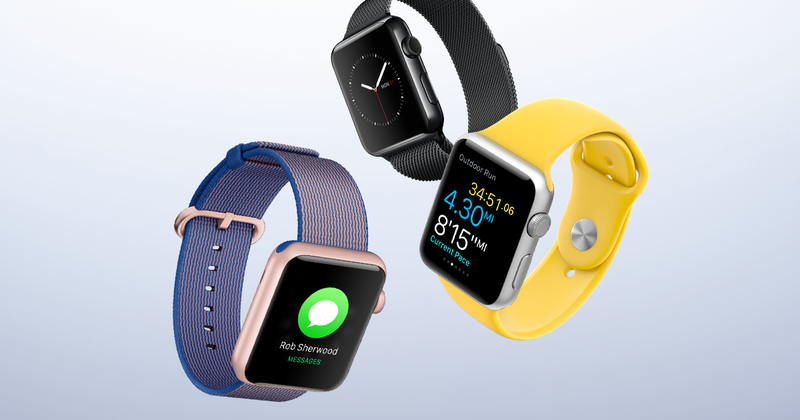 The updated smartwatch will be released in the third quarter of 2017, which means Apple may be planning to launch both Apple Watch and the iPhone 8 together. 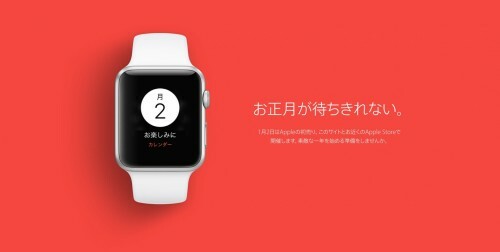 Quanta is said to be the supplier of the updated Apple Watch. 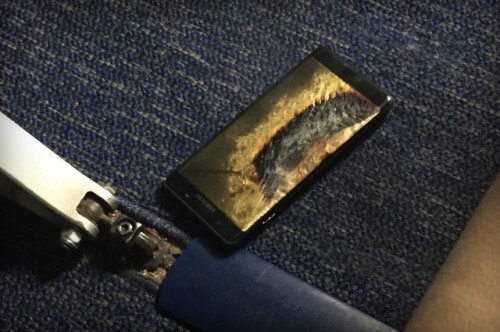 Samsung has determined the reason for Galaxy Note 7 explosions. It will officially announce the results of the investigation of hardware components of the device later this month, says the report from Korean sources. According to the latest report shared by DigiTimes, Apple supplier Inventec is currently planning to expand the production capacity for the AirPods. The reason for such decision is strong demand for the wireless headphones released earlier this month. The manufacturer has already begun expanding the production capacity in several factories in Shanghai. 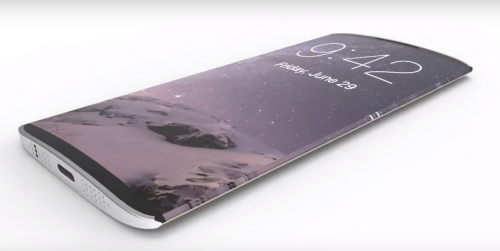 Samsung will become a sole supplier of AMOLED panels for the upcoming iPhone 8. According to the latest report from DigiTimes, the South Korean company will supply Apple with display panels for the all-new phone scheduled for release in 2017. Apple has announced that it will hold the traditional New Year sale in Japan. On January 2nd, the company will be offering discounts on many products both online and at its retails stores across the country. Last year, Apple organised a Lucky Bag promotion called Fukubukuro. For around $300, customers could purchase a mysterious sealed bag with Apple products and accessories inside. Sometimes their value exceeded the price. Typically, Apple put accessories and small devices in the bag, but some customers managed to find MacBooks and iPads as well. This year, however, it appears that the company would simply offer discounts. No Fukubukuro promotion is scheduled for January. It is Sunday today, which means it is high time I told you about the most popular posts of the last couple of days. Let’s take a look at the articles worth your attention right now. 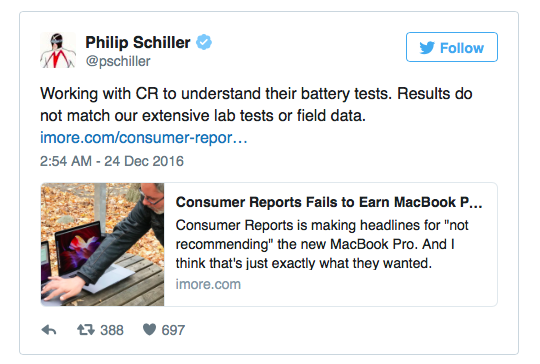 Earlier this week, independent testers from Consumer Reports tested the new MacBook Pro and found out that the laptop is very unpredictable in terms of battery life. According to the controversial results, the MacBook Pro battery life varies from 4.5 to nearly 19,5 hours. This has become the reason for not including the notebook to the Consumer Reports’ list of recommended devices for the first time in a couple of years. The results seem to be strange, so Apple’s SVP Phil Schiller claimed the company is investigating the issue. 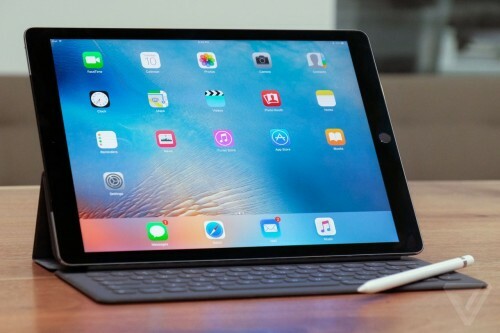 According to the latest report from reputable sources, we won’t see a new iPad in March, even though earlier Asian sources claimed Apple was planning an update in early 2017. 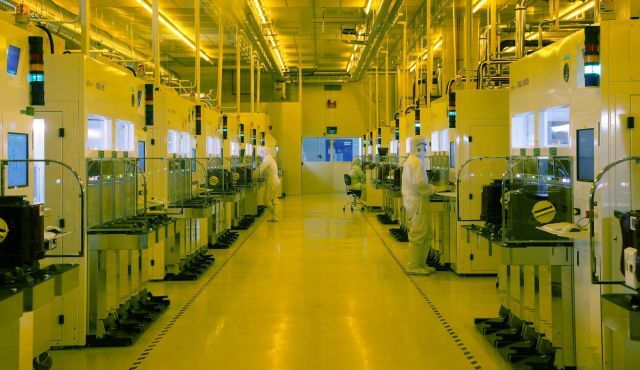 The reason for delaying the launch is problems with the 10-nanometer process both Taiwan Semiconductor Manufacturing Company (TSMC) and Samsung are facing. The manufacturers may fail to produce enough A10X processors in time for the new tablet. Apple has released a new Apple Watch commercial called “Go Swim”. The ad is a part of the series that launched earlier in December focusing on making gifts. The ad is available below as well as on Apple’s official YouTube channel, so you can take a look right now. Apple has started selling refurbished Apple Watch units on its official website. For the first time since the launch of the original wearable device in 2015, the company is offering discounted devices on a dedicated webpage. 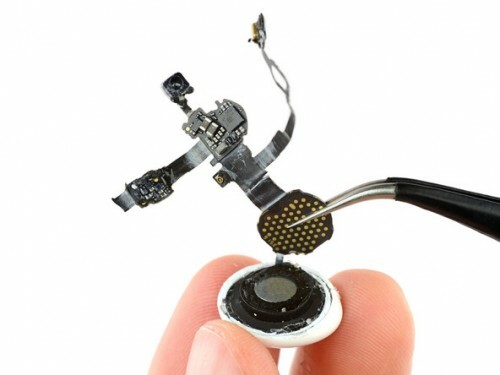 The iFixit team has performed a teardown of the new wireless AirPods taking a closer look at the internals of the new headphones. As it turns out, the headphones contain much glue that holds the internal components together and makes the repair process nearly impossible. Apple hasn’t abandoned the desktop business. According to Tim Cook, the company has “great desktops” in its roadmap. 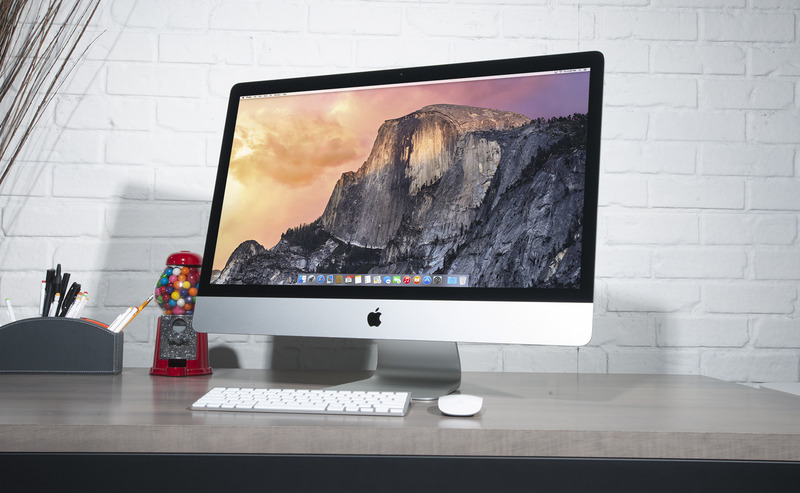 This means that next year, we may see an updated iMac, Mac mini, and Mac Pro. At least, we hope that’s what Cook meant.